oOoo I saw these the other day but they didn't have my size. 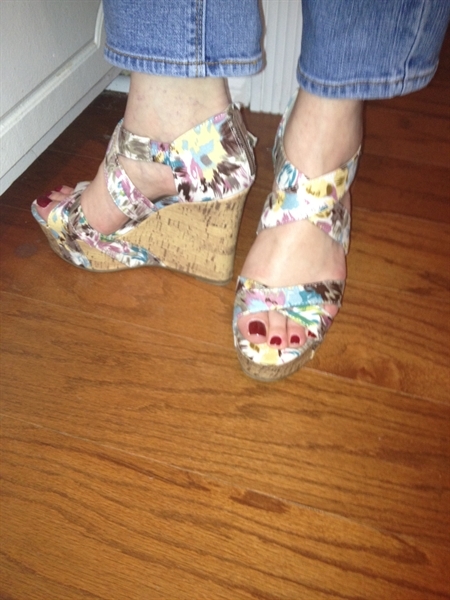 I did however get some wedges too. I bet these will be great with a white A-line skirt.